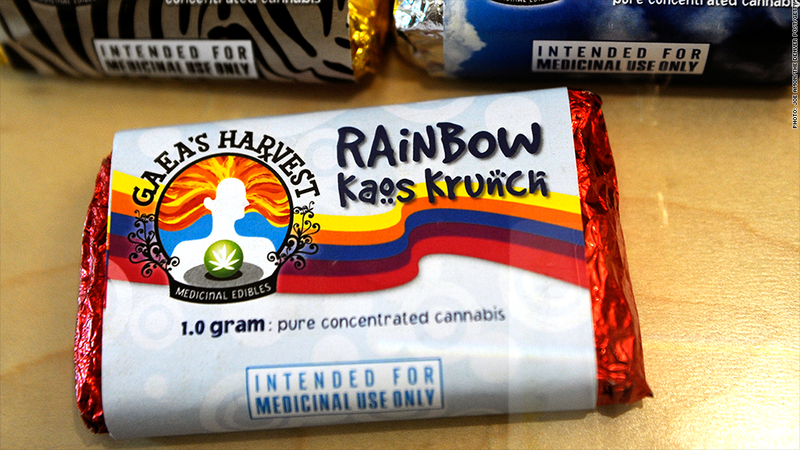 Colorado health officials want to ban sales of marijuana-infused brownies, cookies and most candies. The state's Department of Public Health and Environment has recommended that retail marijuana "edibles" should be restricted to "lozenges and tinctures," according to a statement from the department's director, Larry Wolk. The recommendation was made Monday during a meeting of a state task force that is working on new rules to require retailers to clearly label food with marijuana. 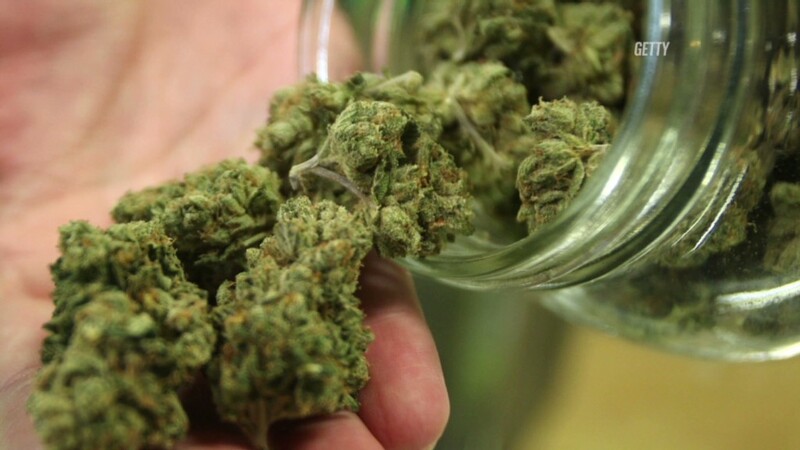 Recreational marijuana has been legal in Colorado since 2012. However, there's growing concern that people, especially children, can mistakenly buy marijuana treats that look very similar to any other kinds of candy, such as gummy bears. The concerns aren't unwarranted -- the number of children admitted this year to Colorado's largest pediatric emergency department after accidentally eating marijuana is on pace to more than double last year's total, according to a report earlier this year in the Denver Post. The Denver Police department also recently released a YouTube video warning parents of danger posed by pot candies this Halloween. In the video, the owner of a local marijuana dispensary says edibles make up between 20% and 30% of his gross sales. If instituted, the ban would take most edible marijuana products off the shelves, which could be a significant blow to the state's nascent recreational marijuana industry. However, it's not clear if the ban would be adopted by the state. The health department's recommendation is one of several that will be debated by state officials and marijuana industry representatives who are on the task force. It's also unclear if Governor John Hickenlooper would support an outright ban. Speaking on behalf of the governor's office, Andrew Freedman, the state's director of marijuana coordination, said it's not surprising that Colorado's top medical officer is concerned about children accidentally consuming marijuana. But he added that the task force and its various working groups will be able to find a solutions that will "keep marijuana out of the hands of kids and promotes safe access among adults."